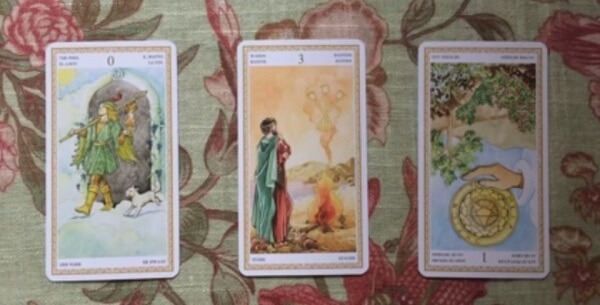 Psychic tarot reading using the Lo Scarabeo tarot cards for June 30, 2014. You start the week with a clean slate and a sense of enthusiasm. You begin positively and with your heart open. This outlook opens up some doors for you as the day progresses and grows into something new and bigger in your life. Don’t give up hope if you don’t see financial rewards straight away. They’re not instant in this situation but will manifest, just keep the faith.